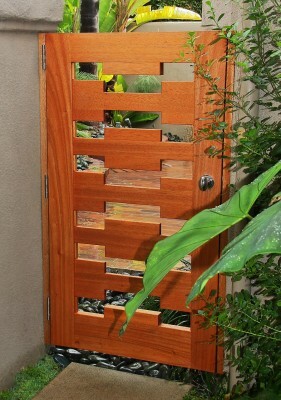 Gates must be made to endure the often harsh elements of nature. 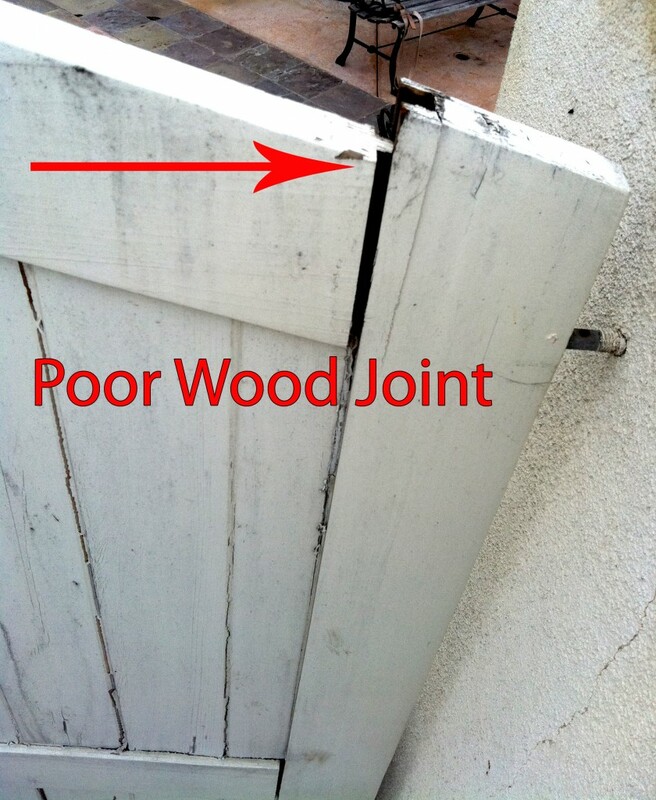 Rain and changes in temperature can break down a poorly made gate. 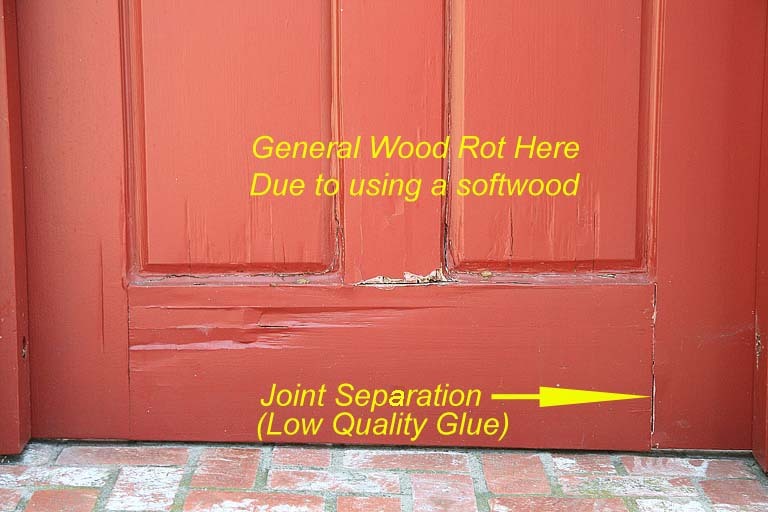 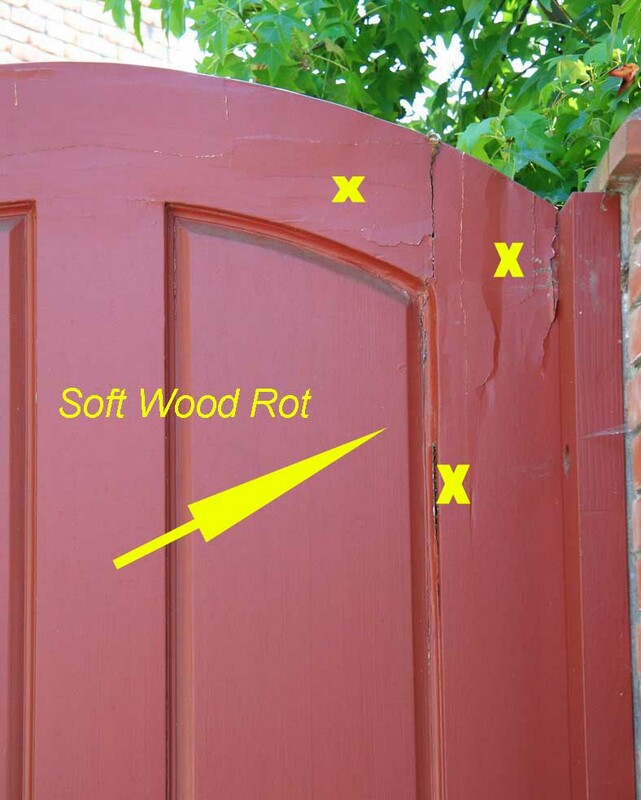 Hard usage will wear down a gate made with subpar materials and believe it or not “technique” too. 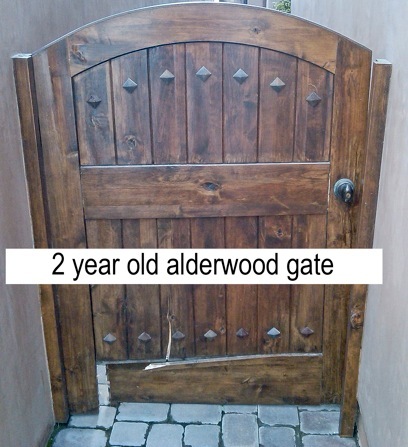 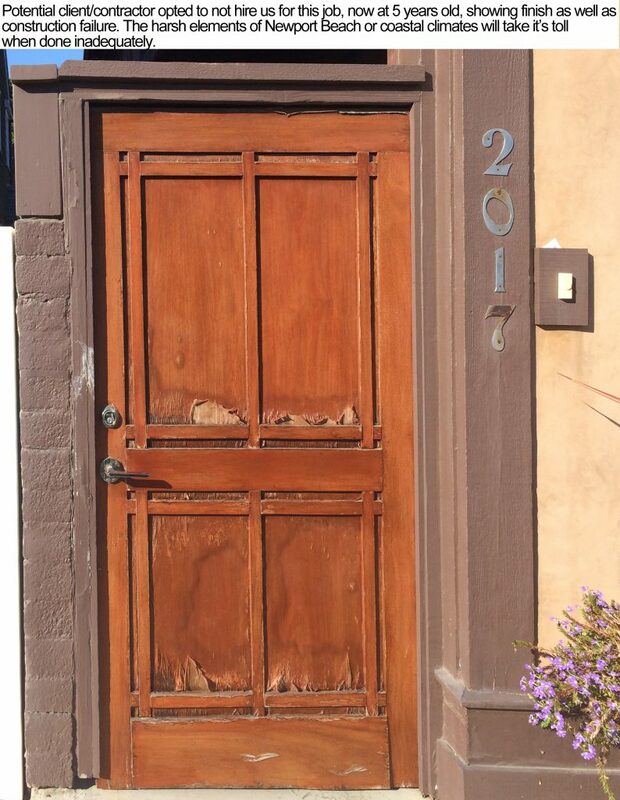 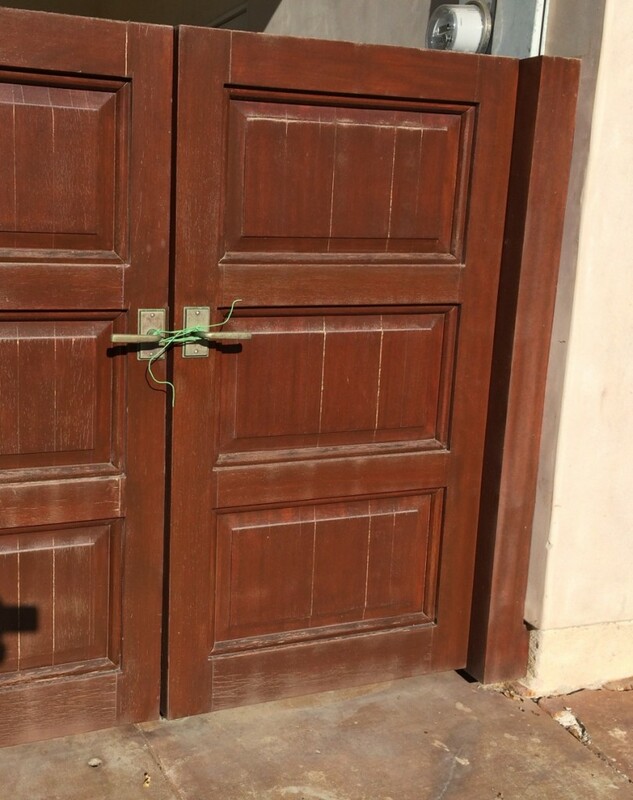 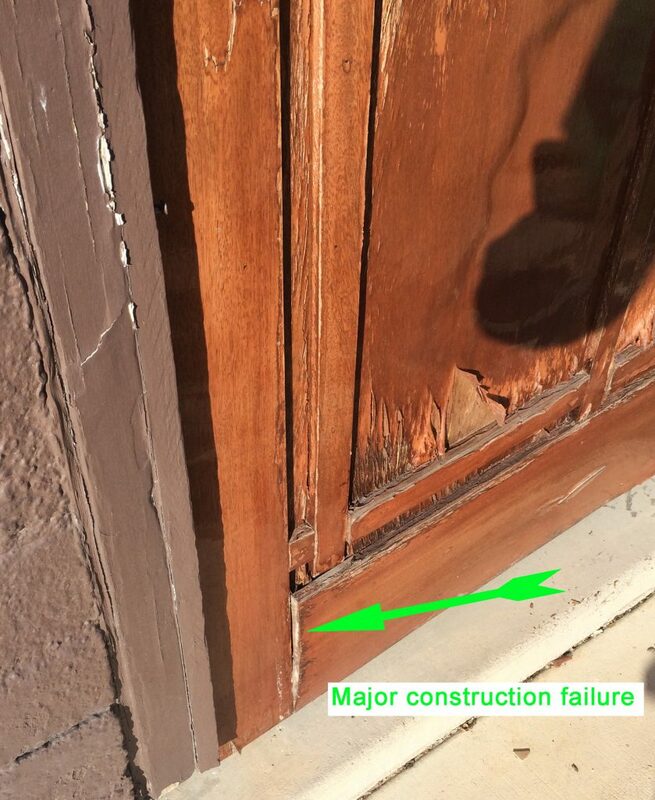 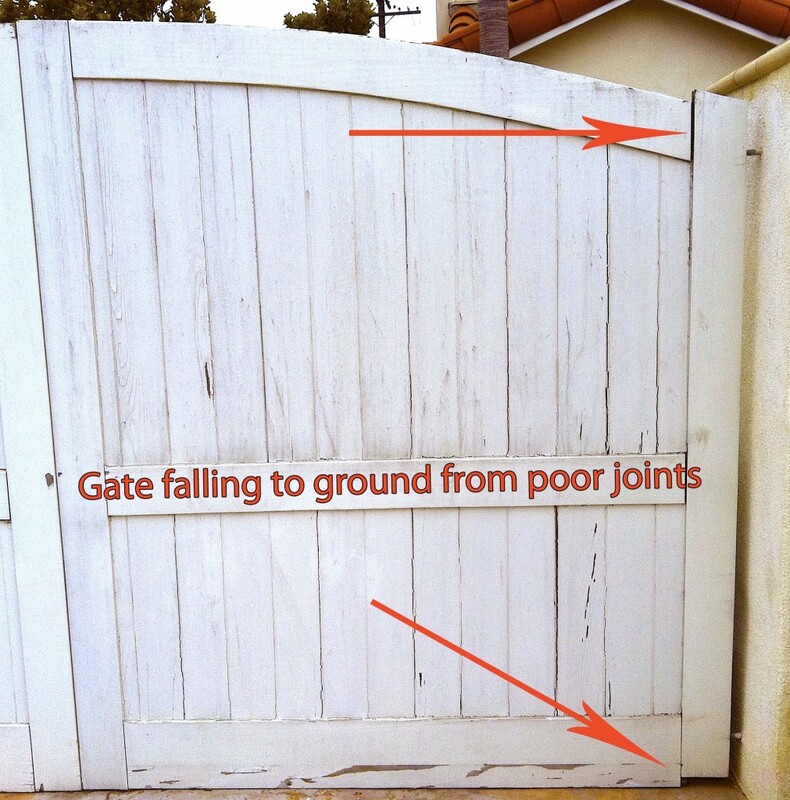 Poor gate installation also causes problems over time. 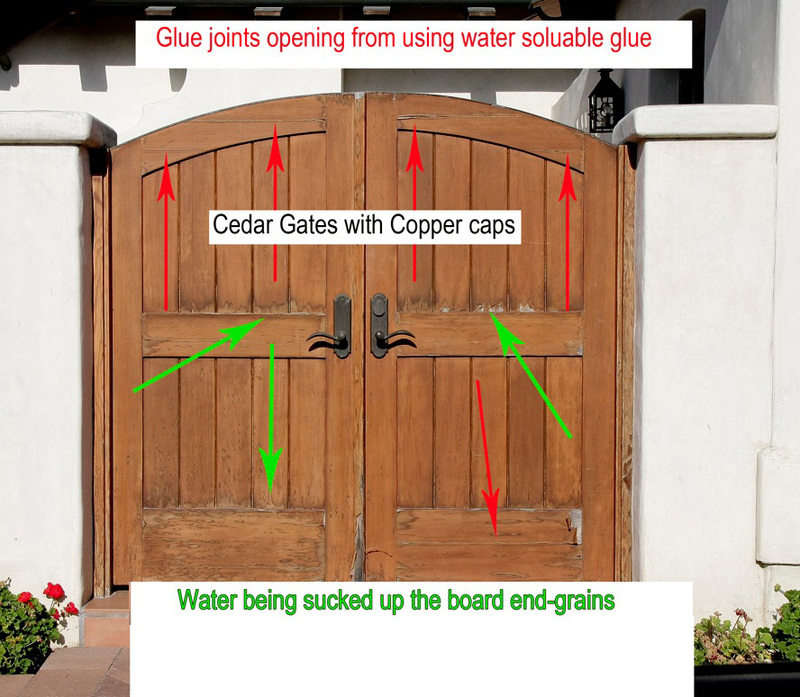 As full time gate builders we take over where major door manufactures want nothing to do with, let alone, an “all around Craftsman”. 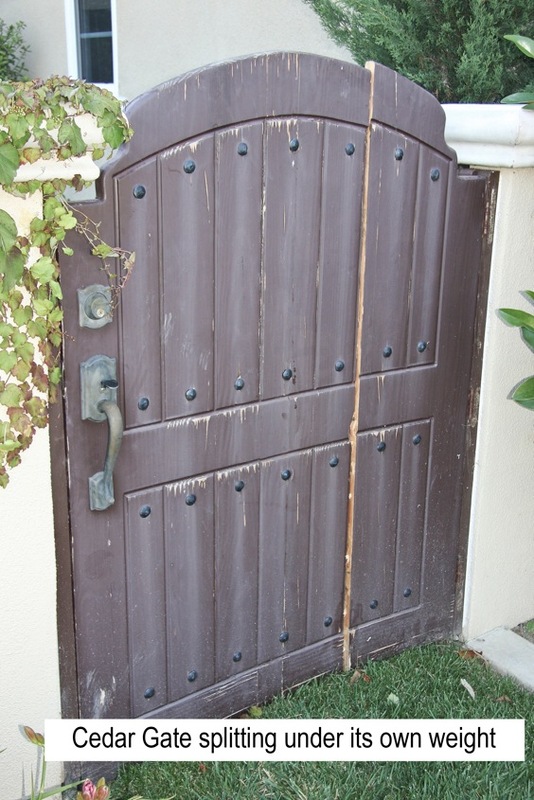 The gates below were “NOT” made nor installed by us.